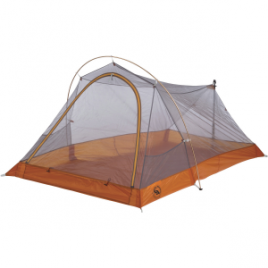 Your four-season expedition tent is already super burly, but it can always be burlier, and the Big Agnes Battle Mountain Series Footprint will ensure extra seasons of use in the alpine. 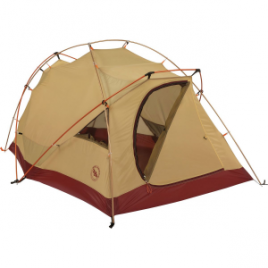 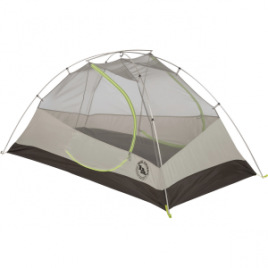 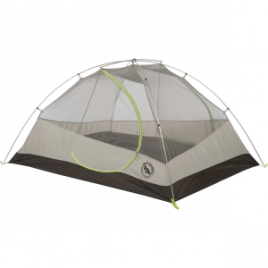 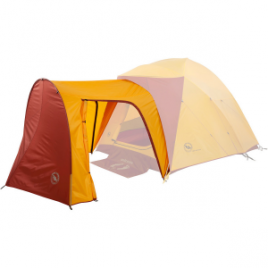 Add some extra space to your home away from home with the Big Agnes Big House Vestibules. 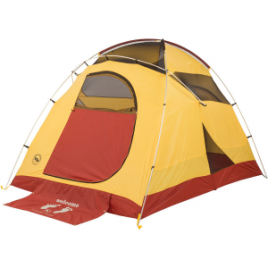 Available in both four- and six-person vestibule sizes, the Big House gives you extra storage to stash your backpack, cooler, pets, and other gear. 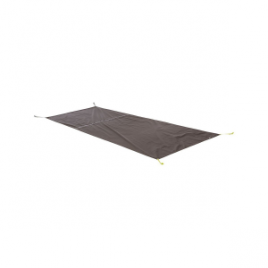 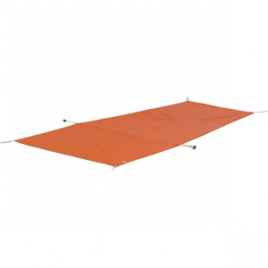 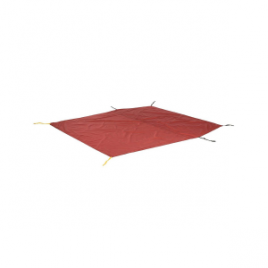 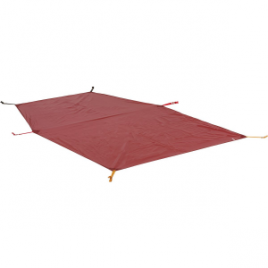 The Big Agnes Bitter Springs Series Footprint extends abrasion-resistance, long-lasting durability, and wet weather protection to your Bitter Springs Ultralight Tent. 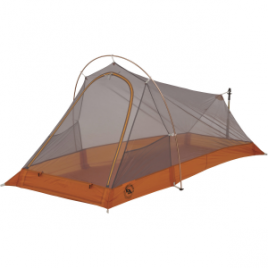 Your tent floor keeps the dirt, bugs, sticks, and water out of your trail-side home, so give it a little protection with the lightweight and durable Big Agnes Blacktail 3 Tent Footprint.